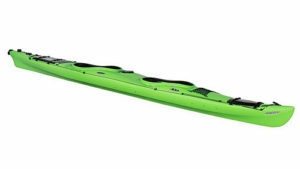 A two-seater touring kayak for open waters and coastal tours. The Poseidon’s bow and stern keel shape ensure better tracking and a good cruise speed. A retractable rudder allows for easy turns. The Poseidon comes with a comfortable seat system, including new 3D thighbraces. Other features are a handy deck compartment for smaller items and perimeter decklines. Blow-moulded from super-tough HTP, the Poseidon’s hull is light, stiff and possesses legendary abrasion-resistance. 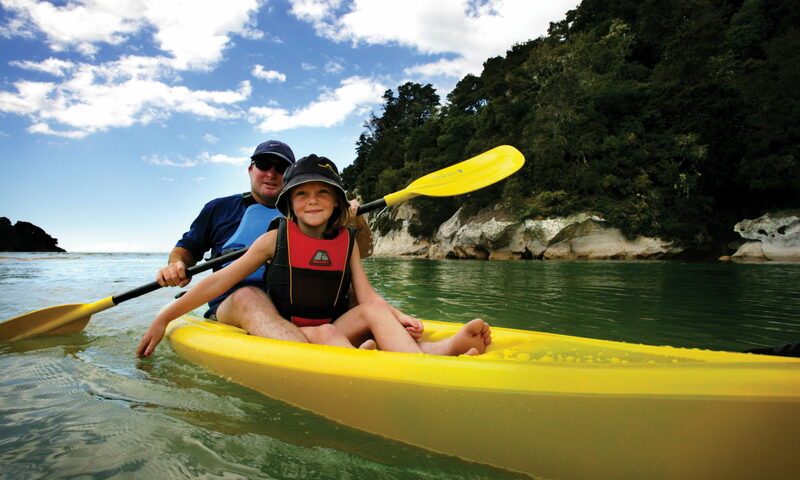 Ideal for open waters with some sheltered bays such as Hokianga Harbour, Coromandel, Wellington Harbour, Abel Tasman, Akaroa Harbour, Lake Benmore, Otago Harbour, Lake Te Anau, Paterson Inlet, Catlins estuaries, etc.